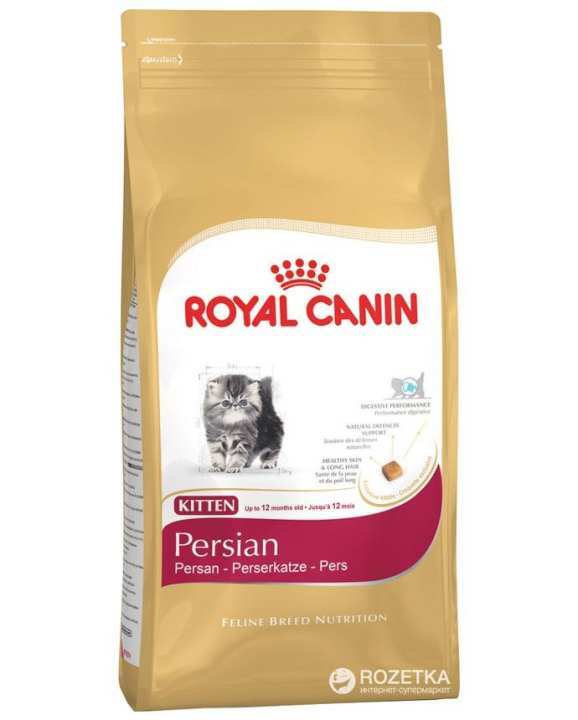 This tasty Royal Canin Complete Cat Food is a specially formulated food that has been specifically developed to support the needs and feeding styles of your Persian Cat (over 12 months old). The delicious food is made from high quality ingredients and is enriched with vitamins and minerals. The kibble size has been designed to suit a Persians jaws and helps slow your furry felines feeding for better digestion. The complete feed has been specially formulated to incorporate extra strengthened digestive safety, with an exclusive formula of ultra-digestible proteins which limit the amount of fermentable residue in the intestine. 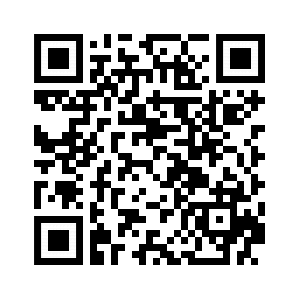 Approximate Dimensions (Product): 25 x 14 x 9cm. It is cat food. Simply put in front of your pet and will eat. For directions or meal quantity, it is in respect to pet's age. Consult your pet doctor.